When I speak, I guess I sometimes forget to mention all the churches we plant.  Most everyone knows CRF is a relief organization. We help destitute children, and we drill wells where there is no water. But we are very holistic and don’t want people to miss out on the gospel. Our greatest desire is for our sponsored children to grow up loving Jesus. I tell so many stories about Francis Bii and his dynamic work with children in Eldoret, Kenya. But did you know that his ministry has planted over 70 churches in the last 7 years? 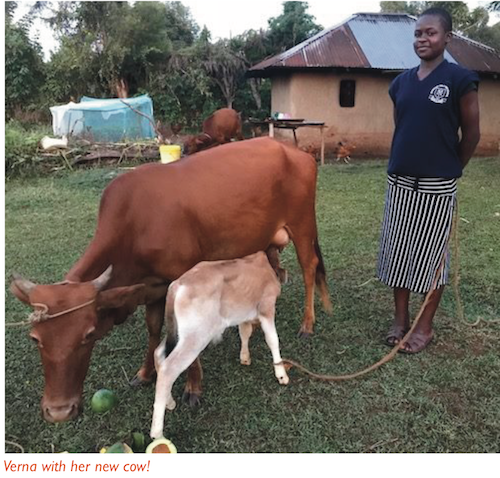 You have heard that we have drilled a lot of wells in theTurkana region of Kenya. In fact, we have drilled over 70 wells in the last couple of years. But did you know that we have also planted 29 churches in these areas where we have brought water? In my hometown of Amarillo, I have seen so many churches that are not only jumping on board to sponsor children and drill water wells with CRF—but they are also accompanying these with church plants coming from Christian Relief Fund. 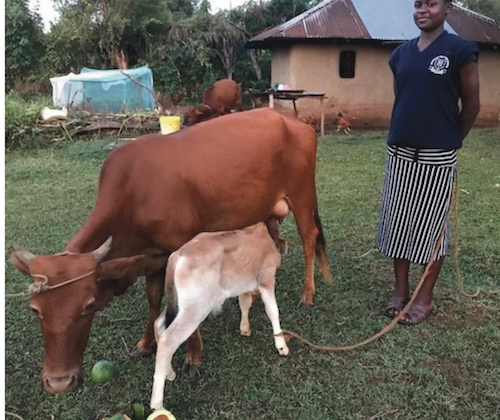 Central Church of Christ in Amarillo has planted a church in Alara, Kenya. 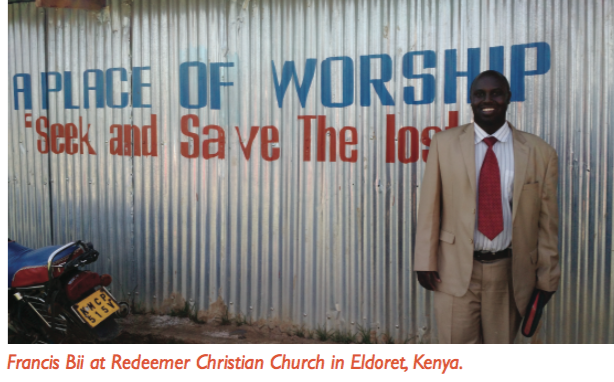 The Redeemer congregation in Amarillo now has a Redeemer congregation in Eldoret. 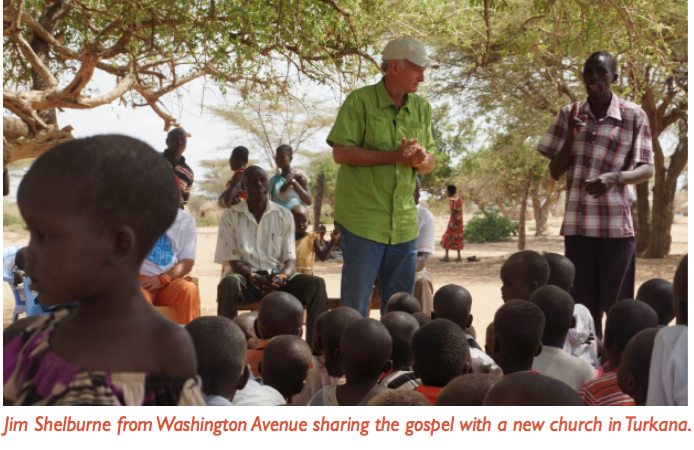 The Washington Avenue Church has been planting all kinds of churches inTurkana to go along with the wells they drill and the schools they start. Washington Avenue even has a training program with CRF to educate the ministers. And they can do it for $65 a month. Josh Wood and his family in Amarillo went over to Metkei, Kenya for a few months and started a brand new church with CRF. I know several other churches in our city who are just on the verge of another church plant with us. 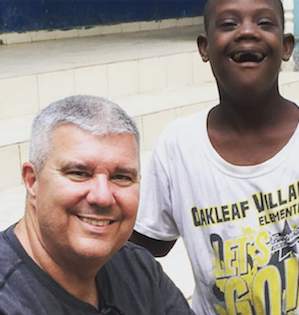 When the LCBC church in Pennsylvania found out about our holistic ministry, they started working with Bobby Moore to plant a new church in Campamento, Honduras. When a Catholic church abandoned their facility in Cap Hatien, Haiti—Moise Toussaint, our CRF director, used their great building to plant a brand new church. We literally are planting churches around the world. What is unique about our church plants? We emphasize compassion toward hurting children. When people see how we care for children, people conclude the grace of God is there. We also have native people as the ministers of the congregations.This empowers local people and creates leaders who know the culture. It also costs a lot less than sending Westerners over to plant churches. Most of these churches are self-supported or become that way very quickly. The majority of our support at CRF comes through individuals. But I’m hoping more churches can learn this about church planting—YES, CRF PLANTS CHURCHES. It is a great way to do missions where not only the gospel is preached but the hurting are helped.